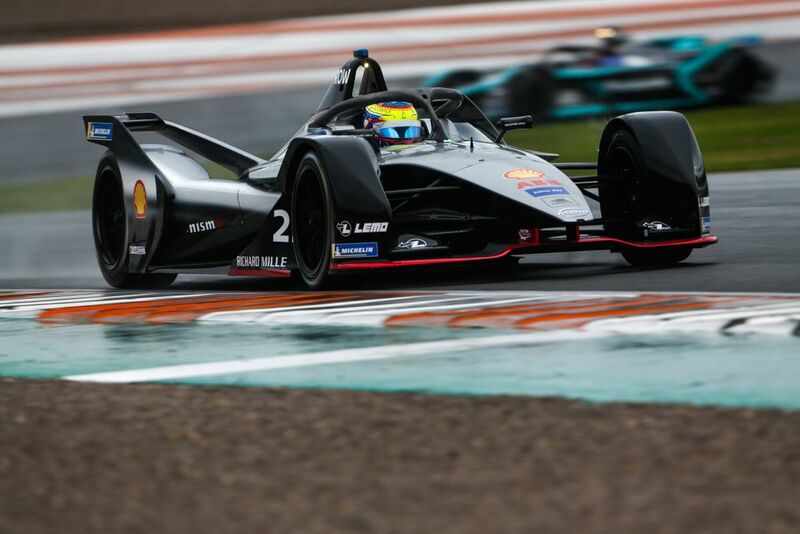 With Alex Albon being poached by Toro Rosso for 2019, Nissan had to look elsewhere for its second Formula E driver. 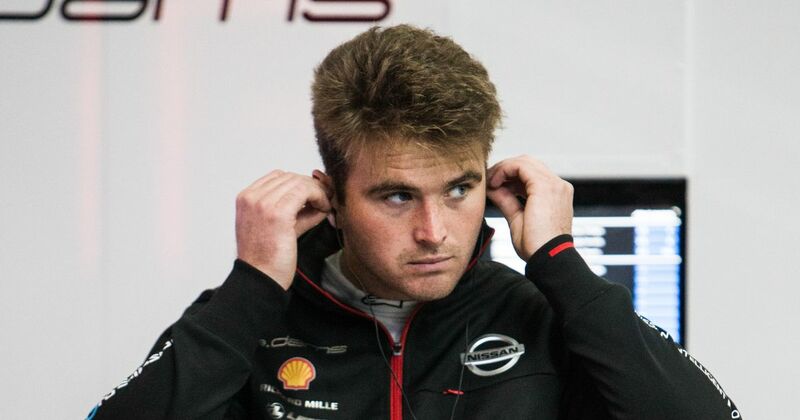 Slightly fortunately, the Albon situation had been dragging on for so long that at the Valencia test last month he was unable to attend, with Oliver Rowland taking his place. Therefore it’s little surprise to see that Rowland will take Albon’s place at Nissan for the upcoming season alongside Sebastien Buemi. A former Formula Renault 3.5 champion and Williams F1’s ‘official young driver’ (despite being older than the two race drivers!) in 2018, the 26-year-old was also a race winner with Dams in Formula 2, so joining Nissan e.dams is a bit of a revival of that partnership. It won’t actually be Rowland’s first time in Formula E, though - in 2015 he stood in at Mahindra for an injured Nick Heidfeld at the Punta del Este E-Prix, finishing 13th. A full season will be a great chance for Rowland to show what he can do. He’s one of those drivers who come along occasionally and is undeniably talented, but missed out on an F1 opportunity for whatever reason. He seems to go especially well on street tracks - handy when the entire Formula E calendar is made up of them! 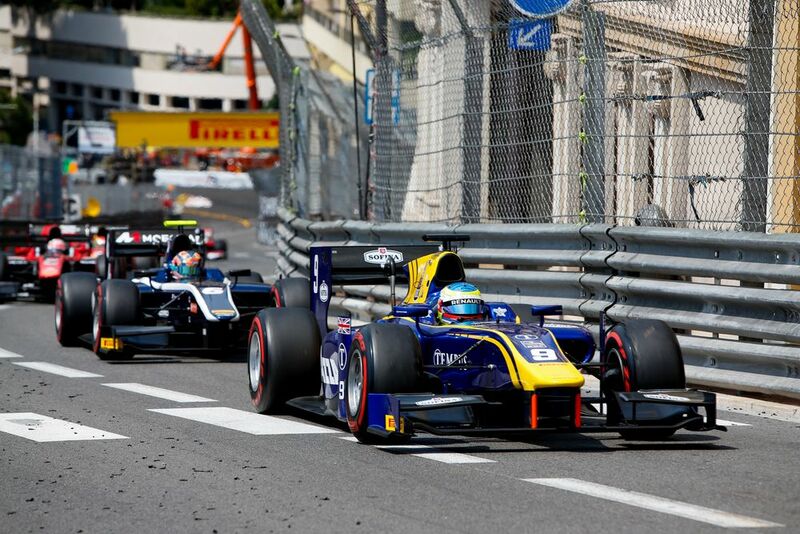 He won the F2 feature race in Monaco last year, and during his title-winning FR 3.5 campaign went from last to sixth at the same track. Nissan also announced 2017 Japanese F3 champion Mitsunori Takaboshi as its test and reserve driver, with former GT Academy winner Jann Mardenborough taking on a simulator role alongside his Super GT commitments.